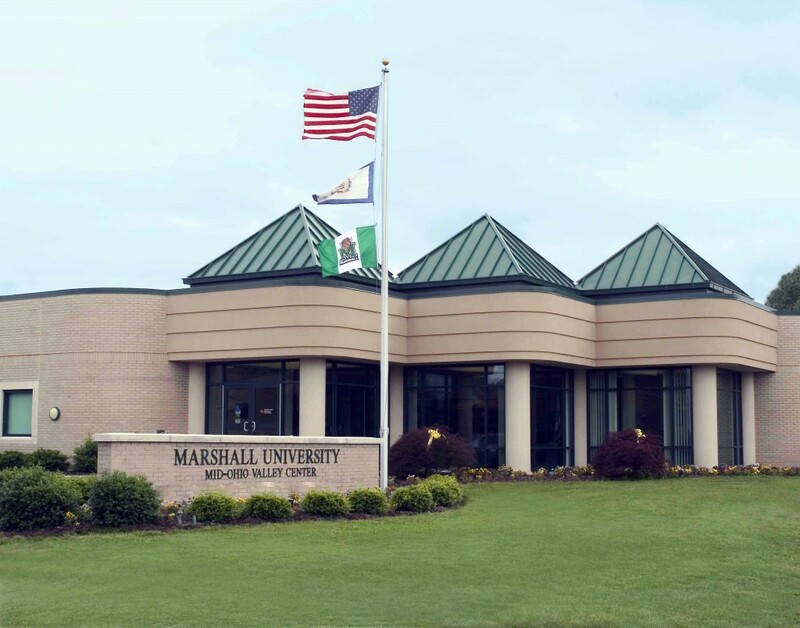 The Board of Advisors for the Mid-Ohio Valley Center of Marshall University, in accordance with the accepted professional practices in higher education, set forth the following mission statement: It is the primary mission of the Mid-Ohio Valley Center of Marshall University to increase access to higher education for the citizens of the Mid-Ohio valley region. 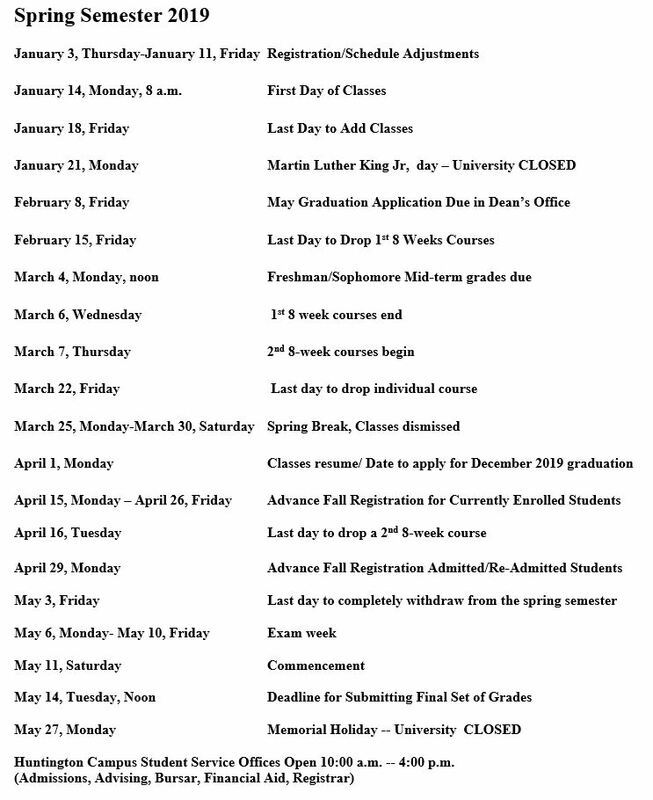 The Mid-Ohio Valley Center delivers core courses and specialized programs of study through daytime and evening time periods which meet the needs of accelerated high school students, traditional college age students and those adults who have chosen to return to school. Other dates by appointment only.